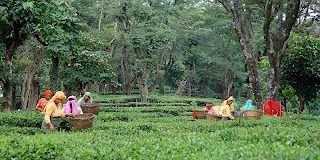 Neugal Cafe: Neugal cafe is one of the most popular and oldest tourist places in Palampur. Many visitors can visit this place ever year. This place is covered under the construction of Himachal Pradesh tourism. Neugal River flowing in the middle of this place. Saurav Van Vihar: This place is established in the memory of Captain Saurav Kalia and established in 13 Hectare area. This Place is fully covered with greenery, trees, kid toy trains, Boating and Restaurants. 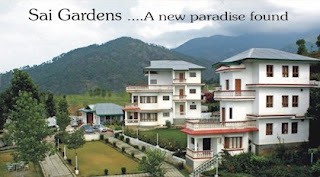 Temples: Palampur land is also known for temples land. Many temples are situated in this city like as Shree Jakhani Mata Mandir, Sheetla Mata Mandir, Shree Bindyavasni Mandir and St. John Church as well. There are many small and big restaurants, in which all types of food are easily available. In the field of fashion, this city is one of the best cities in Himachal Pradesh. You can easily shop in many big and small shopping complexes with popular brands. 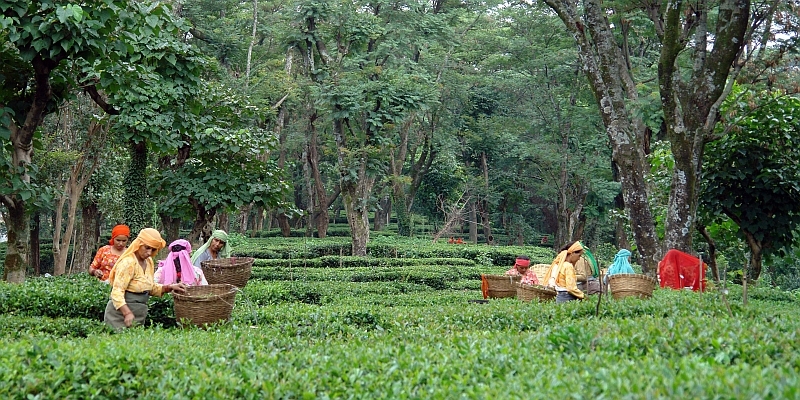 As we know that, Palampur is the coolest place in around Himachal Pradesh. It is connected with National Highway – 22, Pathankot to Palampur Train and By Air (Gaggal Airport to Palampur 39 Km). Every visitor can visit this city every year with beautiful scenery’s and sweet memories. Really very useful tips are provided here.thank you so much.Keep up the good works.